SOLD OUT! Dinner Show at The Palace, Prescott, AZ Back again! 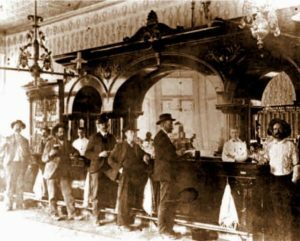 We are coming back to this famous historic watering hole in Prescott, AZ! Cost of dinner and show only $37.00 each plus tax and tip.